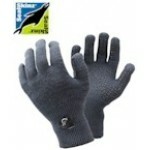 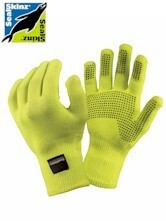 It uses Sealskinz patented technology whilst being high vis, and uses Merino wool, has grip dots (What does Dot think?) 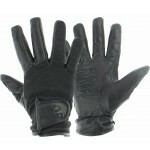 on the palm and fingers. 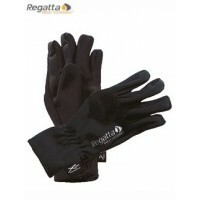 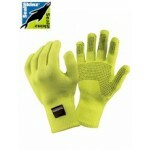 It is close fitting, dexterous, windproof, breathable and 100% waterproof. 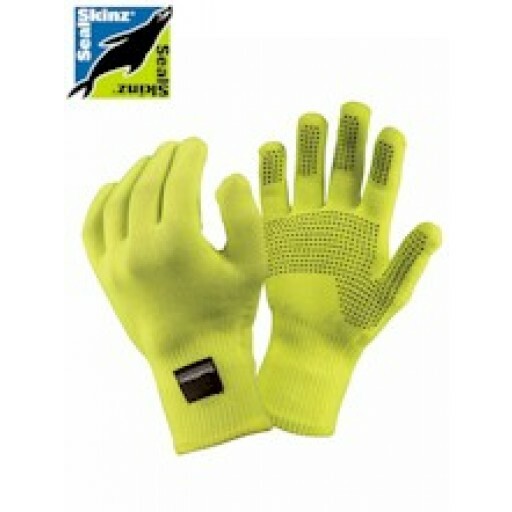 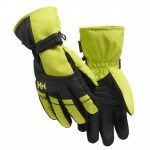 SealSkinz Ultra Grip Hi-Vis Glove.